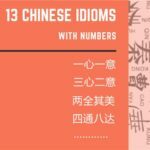 If you often pay attention to creative things and or are interested in learning Chinese then Chineasy is a project that you have no reason to ignore. ShaoLan is the founder of Chineasy. When she stood on the stage of TED, she attracted attention from all over the world. 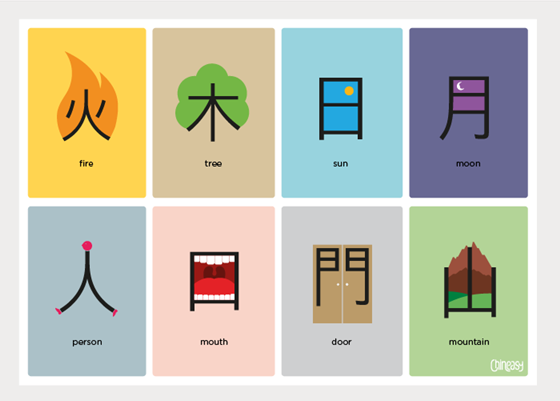 Chineasy allows people to learn to read Chinese easily by recognizing common characters through simple illustrations. To create Chineasy, ShaoLan broke down and reconstructed thousands of Chinese characters. 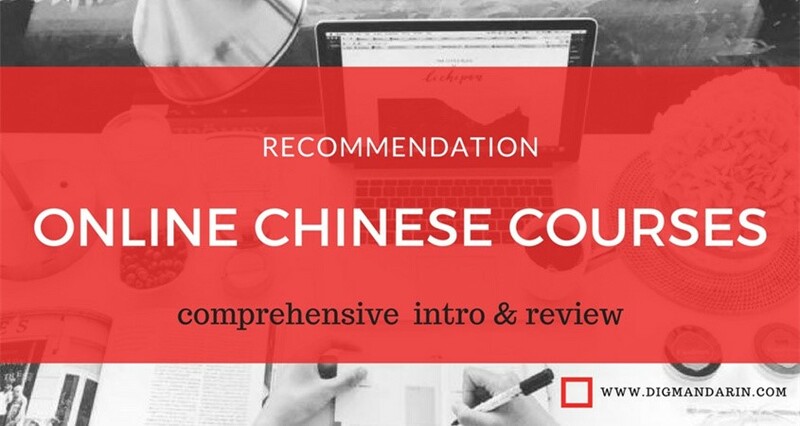 With very little effort her method allows learners to learn how to read several hundred Chinese characters and phrases whilst simultaneously gaining a deeper understanding of the historical and cultural influences behind the vocabulary. And of course, its vivid visual style is highly memorable. “Look stunning”, “be stylistically consistent” and “be educationally effective” are Chineasy’s main designing guidelines. 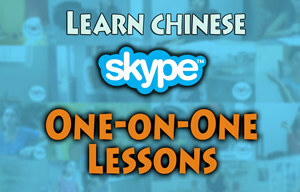 Chineasy has now expanded from TED to a website to a Facebook page and a Kickstarter Campaign. So, today I`m going to ask ShaoLan several questions. Let`s go and have a look now! CJ: Why do you design so many characters in this way? What`s your goal? Until now, how many characters have you designed? ShaoLan: The true goal of this method is to bridge the gap between East & West. The world is becoming more global and China is such a large part of this growth, but Chinese is viewed as an almost impenetrable barrier to Westerners. 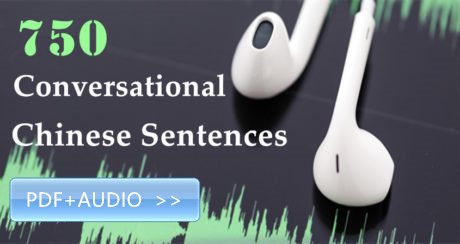 My aim is to give learners an in depth introduction to the language – enough to be able to understand the basics. 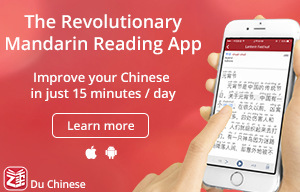 Chineasy appeals to a large audience. I regularly receive emails from parents who use the methodology to help teach their children. 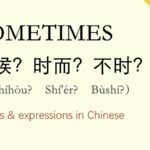 I myself started Chineasy to help my own UK born children. I won`t lie and say that I don’t have big plans. In the future I would like Chineasy to be a fully-fledged curriculum for learning. To achieve this goal, my team and I have recently launched a Kickstarter Campaign, which will help me develop the methodology further. CJ: In this designing way, is it easier to make Chinese characters than other characters? 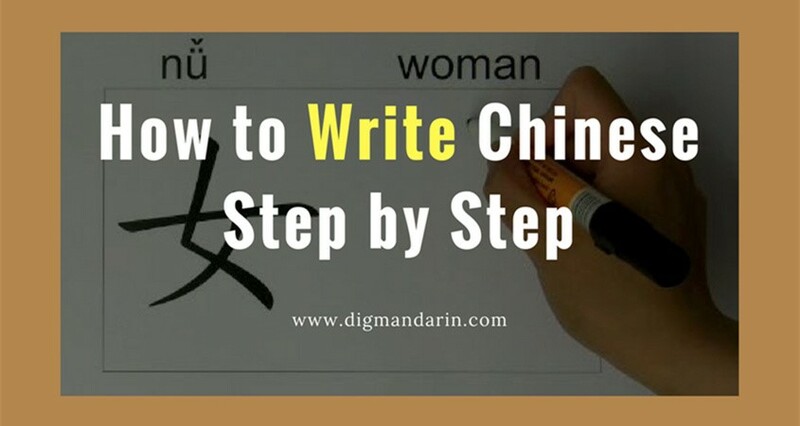 What`s your biggest challenge as a Chinese character spreader? ShaoLan: I wouldn’t say it is easier, but as the daughter of a calligrapher I have a deep understanding of the Chinese language, both how it is composed and its history. 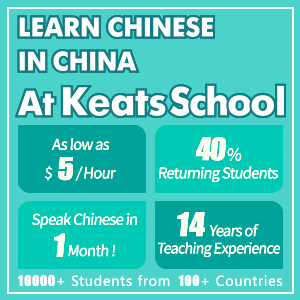 I also have a team of non-Chinese speakers who can give me a novice’s introduction to the language. It is very interesting to see what someone who doesn’t speak Chinese sees when they look at the characters. The biggest challenge is making an illustration that is both memorable, but simple enough that it can be combined to make more complex characters. 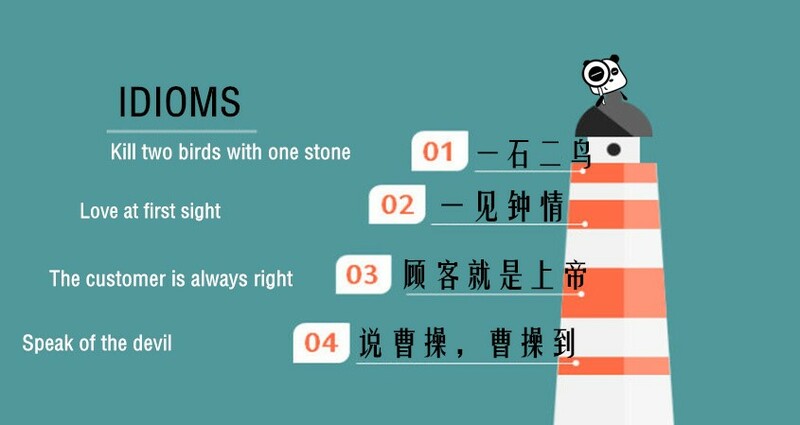 CJ: What`s your designs` strengths when comparing with other Chinese characters learning ways? ShaoLan: The methodology’s strength is its simplicity. I am not the first to try a pictographic methodology, but Chineasy is based on software that I created which has taken thousands of Chinese characters and broken them down into their base building blocks. 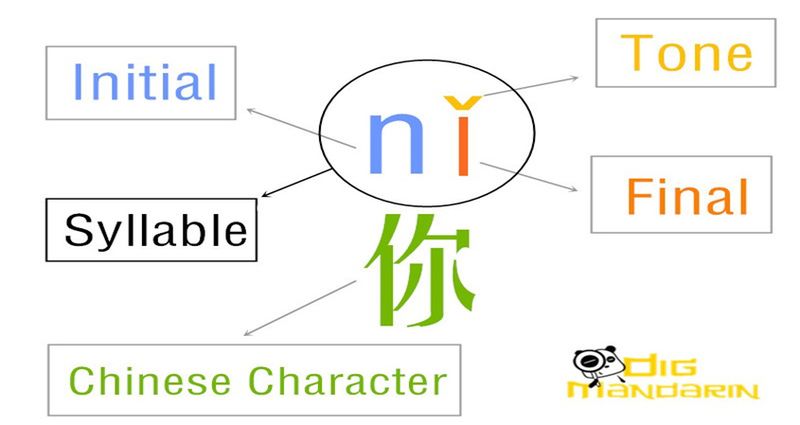 Others try to illustrate the character as a whole, but Chineasy focuses on how a character is built. On top of that we also provide handy cultural references to aid in the learning. 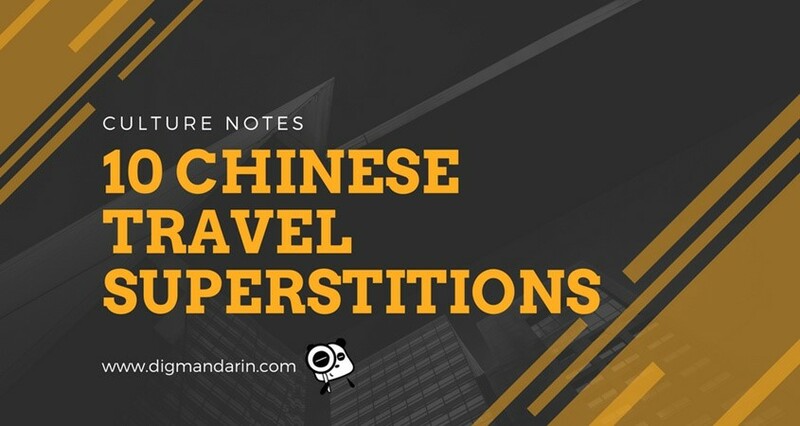 CJ: There are four main types of Chinese characters making (Pictographs, Pictophonetic characters, Associative compounds, Self-explanatory characters, etc.). Which one is easier for you to design? Did you have any difficulty when you designed? How did you solve them? ShaoLan: In a way Pictographs are easier to start with as this was how ancient Chinese did. They saw the objects, nature and animals around them and then drew symbols to represent those objects. Yet over the past thousands of years, many of those pictographs have morphed into very different shapes from their original forms. Instead of trying to reproduce and trace the historical link, I used a totally refreshing approach to interoperates pictographs. Our illustrations have to be something westerners can associate therefore easier for them to remember. When we come across a challenge (which means almost all of them), we discuss, we sleep on the illustrations, and play around with different combination of colors, or design details. Whenever a new illustration is created, I show them to my children. If they can guess the answer immediately, I know we get it right. If they struggle, we go back to the studio and do it all over again. CJ: Could this designing way be generalized to other languages? ShaoLan: Yes, but I think it suits the Asian languages best. As western and eastern languages build their words differently (the west with an alphabet the East with individual characters) the methodology would be different. Also, I would have to understand the language I was trying to teach first. 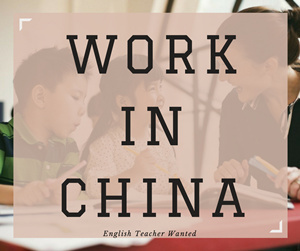 CJ: Are you and your Chinese career beneficial from your past experience? ShaoLan: All experience teaches you something. My previous careers have each provided insight and knowledge into people and what motivates them. 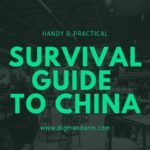 My software knowledge played a big role in developing Chineasy, but my personal experience of being a mother to two children has also played a large role. CJ: Your father and mother are also artists. Did they affect your designs? how? ShaoLan: The knowledge and appreciation my parents gave me for art has definitely played a large part in this project. Chineasy is an art project as well as an educational and cultural one. However, my parent’s aesthetic has not directly influenced the look and feel of Chineasy. I don’t think my mother would appreciate what I have done to some of our characters, but this is about teaching people in a way that they find engaging and fun. I am not claiming to be an academic or an artist. It isn’t an easy task to give such creativity and vividness to complicated Chinese characters; yet, that’s precisely what ShaoLan and her team have done. Chineasy is the product of a mother who wanted to teach her children the characters of an ancient language. 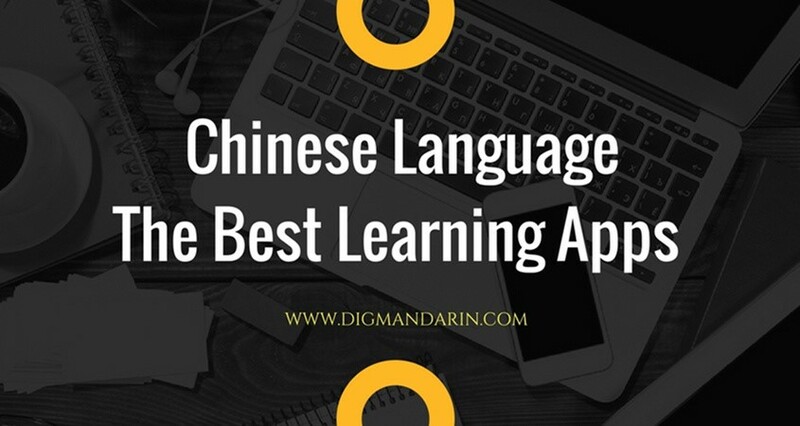 Beautiful illustrations, creative input, and love have made each Chinese character more interesting to look at and have made it easier for people to memorize the Chinese characters. 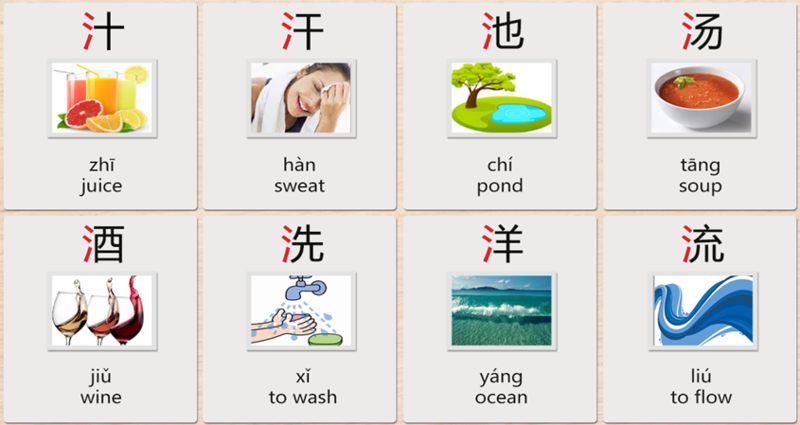 Chineasy is a great tool for those who wish to master the Chinese language.